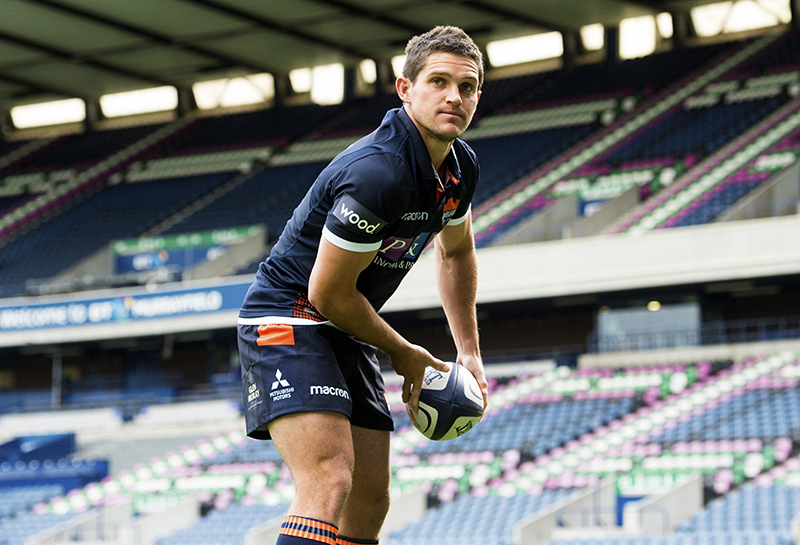 Wood is sponsoring Edinburgh Rugby, one of two professional rugby teams in Scotland, and their new signing, Simon Hickey (pictured showing off the new strip emblazoned with the Wood logo). Edinburgh Rugby shares Wood’s commitment to performance excellence and a passion for continuous improvement. The team’s performance continues to go from strength-to-strength and we are delighted to play our small part in helping this beacon of Scottish sporting excellence continue to grow.